The opportunities for international trade today are enormous – with annual cross border trade exceeding $120 trillion! And the good news is, that international trade is no longer the tête-à-tête of larger corporations! Small and medium sized enterprises (SMEs) can easily ride the globalisation wave, expand their horizons, and enter new markets. Globally SMEs make up over 95% of all firms and are a key part of crossborder trading. In the United States, SME exports far outstrip that of larger businesses. In fact,as a percentage of total US exports, SME exports have exploded from $250 billion (2006) to $450 billion (2013), almost a massive 100%growth! In the UK, small business fare even better. SME export revenues make up a staggering 59% of total export trade. Unsurprisingly, UK exports have been increasing since 2015 to over £100,000 million in 2017! What is driving the massive growth in cross border trade? Globalisation, globalisation and more globalisation. In other words, the integration of markets in the global economy, leading to the increased interconnectedness of national economies and resulting in the free flow of goods and services between them. Globalisation means that goods, people, places and policy-making are more closely connected than ever before. In fact, it seems that also the pace of globalisation itself has increased. But what’s driving the accelerated pace of globalisation? 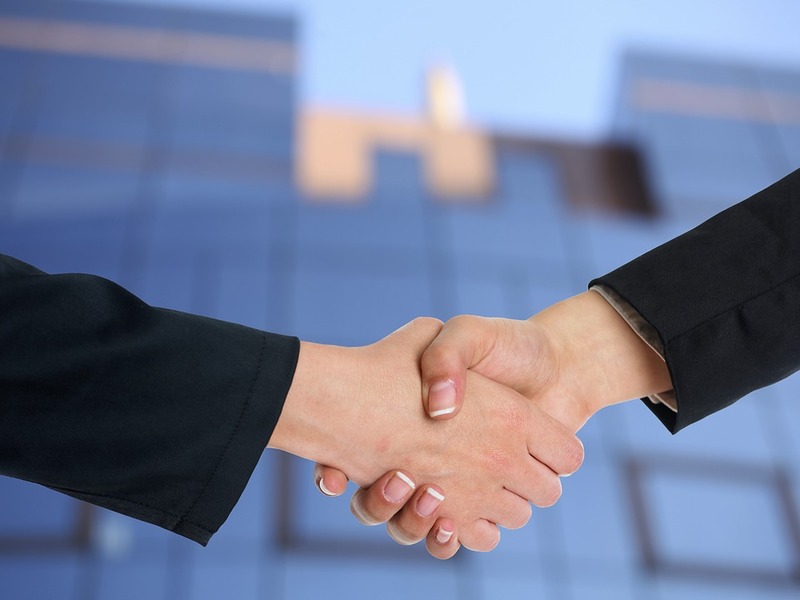 Establishing strong consumer-business relationships has never been easier! Want to buy something from USA? Hop on Amazon or Ebay and import it now. Transport Cost / Cheaper logistics. Containerization has revolutionised the transport of goods and significantly reduced business costs. Everything is cheaper now! Want to buy that Chinese T-shirt? Now you can. Never before have so many people spoken mutually understandable foreign languages. International borders have been made irrelevant. 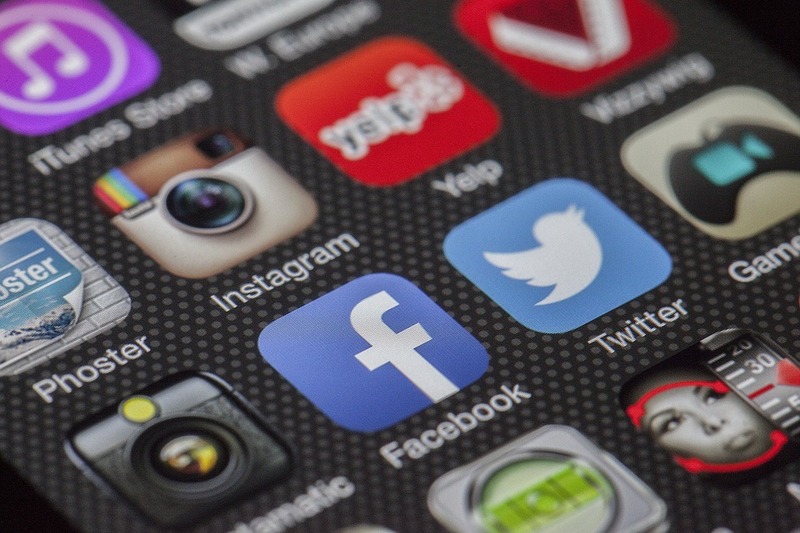 Social media marketing has enabled instant access to global markets without the need to establish trading deals. With international organisations such as the World Trade Organisation setting the rules for trade, and vulnerable cargoes safely travelling along stable and pirate/bandit-free road and sea trade routes, the free flow of goods and services has never been easier! Professional-grade promotional video is no longer the preserve of broadcast houses and the largest corporations. Anyone can shoot digital video on their mobile phone and any small business can put together promotional video in minutes. Even in Britain (famously pig-headed about foreign languages), up to 38% of Brits speak a foreign language. This undoubtedly helps grease the wheels of trade. But far more substantially, other nations’ English-speaking proficiency has opened up access to new markets and new customers in ways never-before dreamed. Google Translate, Way-Go and numerous other apps have made the communication process even simpler. And for those wanting to take a more traditional route, computer programmes such as Babbel allow language-learning with ease in the comfort of your home. Linguistic conformity has made trans-continental communication far simpler. Languages have become less diverse- with a larger number of people speaking the same languages. Globally, a staggering 1,300 million people speaka Chinese language and as many as 378 million now speak English. And for those looking to enter into those foreign markets, re-purposing existing marketing materials – such as English promotional videos – is massively more affordable than it was10 years ago. 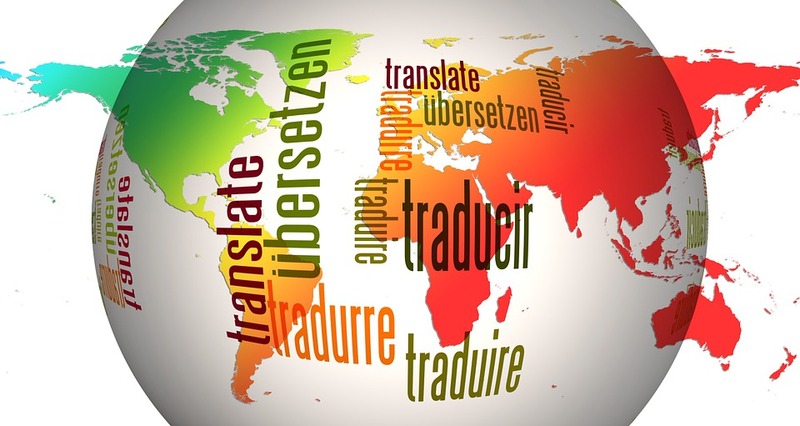 Translation and localization are no longer the domain of giant corporations. Even the smallest of businesses can now take full advantage of low-cost video translation, huge common-language audiences, and instant online-broadcast channels. Globally, the average SME retailer made overseas transfers of £54,274 in Q1 2018 – nearly double that amount transferred a year earlier, in Q1 of 2017 (£29,517). With such lucrative opportunities knocking at your door…. What are you waiting for? 5 Businesses Which Can Avail Third Party Logistics Services Reliably!